The EDGE collection from Florida Tile fuses the look of stone and cement into an extraordinarily resistant product, able to tolerate the most demanding applications. 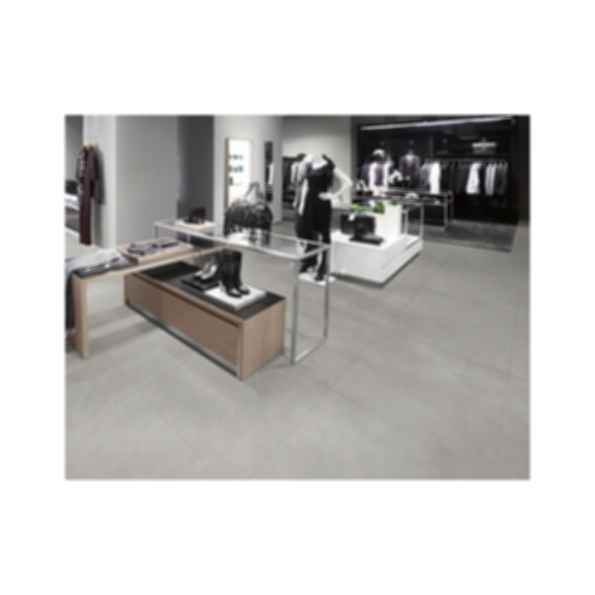 Contemporary in concept, EDGE is produced using proprietary Dual Tech technology to obtain extremely durable through body porcelain floor and wall tile. Designed to be an expansion of and coordinate with our popular Time 2.0 line, EDGE will compete for projects of the heaviest commercial traffic such as airports and shopping malls.